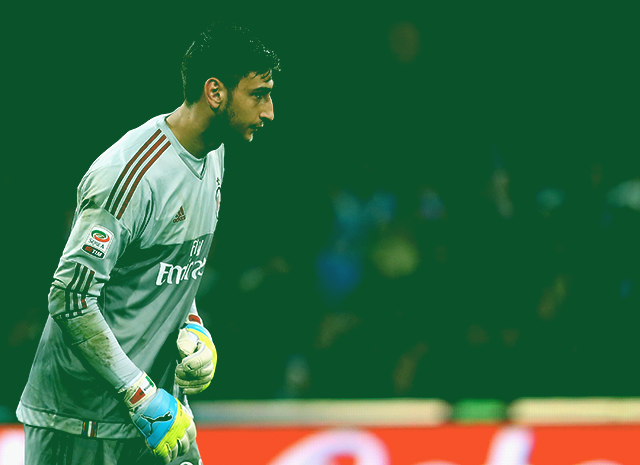 Gianluigi Donnarumma // AC Milan // 17 // Goalkeeper: 17-years-old and playing first team football for a top division club in Europe (and a legendary club in its own right). Donnarumma assumed a life that young boys and teenagers world wide dream of. While Sinisa Mihajlovic won’t be remembered for much during his stint at Milan, giving a young 16-year-old his debut, and then keeping the faith for the subsequent games, is probably the most memorable. 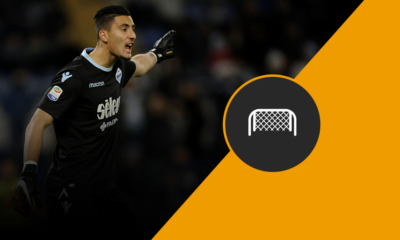 With 30 appearances while still in his early teens, and 11 cleansheets in that period, this is certainly an Italian legend in the making (interesting name at that too!). Elseid Hysaj // Napoli // 22 // Right-Back: The 22-year-old is the first, and thus far, the only Albanian recognised in our Talent Radar feature. The youngster earned a move to title-challenging Napoli after impressing at Empoli (he made the Talent Radar Serie A XI 2014-15 whilst playing for his former club) and quickly became Maurizio Sarri’s first choice full-back from the off. A confident right-back with nearly 100 games of Serie A experience, Hysaj’s young age didn’t show when he rubbed shoulders with Italian football’s finest. Napoli for their part may be disappointed they didn’t hold their lead in the table, but with big positives to take, you can be sure Naples is proud of their adopted Albanian son. Wesley Hoedt // Lazio // 22 // Centre-Back: If anyone’s followed Talent Radar, you know how much we admire Dutch youngsters. Hoedt’s success at Lazio is thus a bit of a surprise, he went under the Talent Radar (sorry!) during his time with AZ Alkmaar in the Eredivisie, and only made his first appearance in our Talent Radar Team of the Week after his move to Serie A side Lazio. Whilst in Italy, he has already surpassed his appearance record for a season. The 6 foot 3 inch centre-back has impressed with his new club, even managing nearly five tackles/interceptions per game. Alessio Romagnoli // AC Milan // 21 // Centre-Back: Like Hysaj, Romagnoli too appeared in last season’s back four in the Talent Radar Serie A XI, whilst playing for a different club (on loan at Sampdoria back then). With nearly 40 appearances for the season, Romagnoli’s decision to move away from Roma may be vindicated, even if his former club is experiencing better fortunes than his current one. 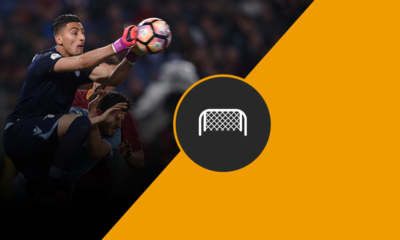 An aerially solid defender at six foot two, while also comfortable on the ball as the modern game demands, Romagnoli represents a new breed of Italian defenders – one which retains its defensive mentality, but with a modern fluid edge to it. Lucas Digne // Roma (on loan from PSG) // 22 // Left-Back: Lucas Digne is another interesting inclusion in our Talent Radar Serie A Team of the Season. The Frenchman has always been fairly highly rated, but never appeared in the Ligue 1 version of this feature whilst at PSG. It was only when he moved to Rome did his natural ability truly get recognised. With five assists to his name and a run of over forty games, the youngster has impressed in his ability to get forward but also crucially to read the game in defence. One might argue this has only further developed with exposure to the Italian version of the beautiful game. Digne is also the first defender to make this feature while playing for Roma since Dodo did in 2013-14. Piotr Zieliński // Empoli (on loan from Udinese) // 21 // Right-Midfielder: Attracting the attention of clubs across Europe, Zielinski has emerged as a surprise package in the Serie A. Clever on the ball and thriving in small places, Zielinski’s success can be attributed to his playing style which is ideal for an attacking side against a defensively solid typical Italian side. With four goals, four assists and at least two chances created per game, Zielinski isn’t one who is likely to fade – on on the pitch, nor from the game as a whole. Marco Benassi // Torino // 21 // Central-Midfielder: Having failed to break into Inter Milan’s ambitious squad after successfully coming through their academy, Benassi resorted to seeking other clubs that would match his ambition. While one might claim he has still failed in truly grabbing the attention a player of his quality can, he has certainly continued to develop and still has another season to be eligible for Talent Radar. A decent reading of the game and a competent passing range, Benassi has certainly developed more at Torino than he would have had Inter Milan. 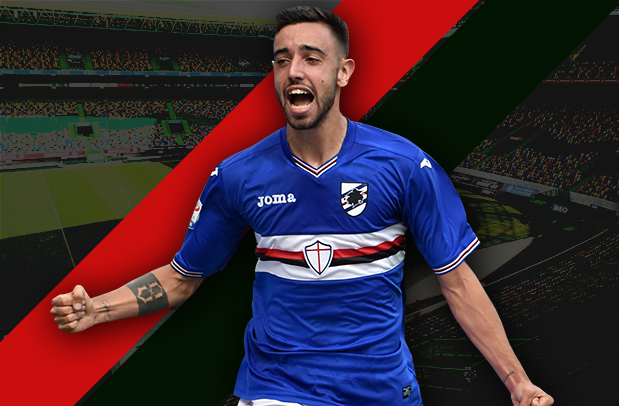 Bruno // Udinese // 21 // Central-Midfielder: Sharing a birthday with his midfield partner in this feature, Marco Benassi, the Portuguese youngster has had similar career progression – with stagnation being the key word. Like Benassi, Bruno too has continued to impress this season but one may feel let down that he hasn’t carried on from the success he enjoyed in previous campaigns. Domenico Berardi // Sassuolo // 21 // Left-Midfielder: The 21-year-old has become a Talent Radar favourite making his third consecutive appearance in this feature, the only player to do so. He also has been recognised in the 2013-14 version of our Talent Radar awards (winning Performance of the Season and also making the Talent Radar Team of the Season). In comparison, this season has been rather subdued for the Italian. His eight goals and eight assists are impressive for a player his age and enough to warrant a place in this XI, but the stats are significantly lower than what we’ve seen from him in previous season. He’s built a reputation for himself and Talent Radar expects and hopes that reputation to be maintained. 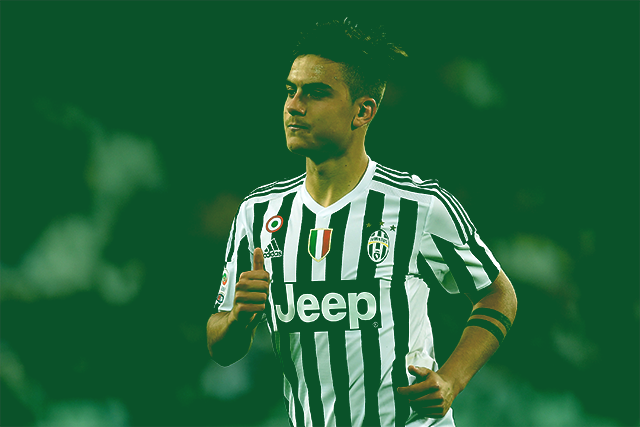 Paulo Dybala // Juventus // 22 // Striker: The Argentine made it into this feature while at Palermo last season, and his move to Juventus came completely unsurprisingly for the Serie A followers who knew of his ability. And yet his exploits with the Italian champions have impressed viewers. A club that relied heavily on the likes of Del Piero, seem to have had their long term response to the hole left by the club legend. With a fantastic strike of the ball, unbelievable control and impressive finishing ability, Dybala has cruised to twenty one goals in the season, the same amount he managed in his entire three seasons at Palermo. 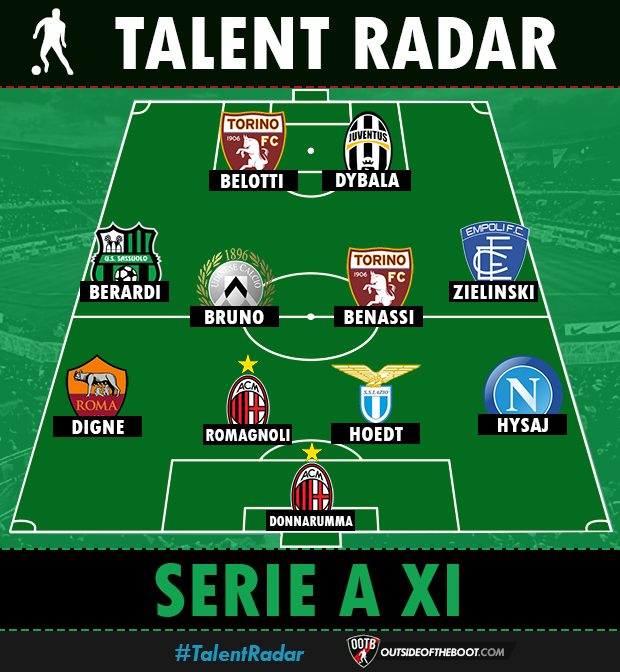 Andrea Belotti // Torino // 22 // Striker: Our Talent Radar Serie A XI is complete with Andrea Belotti partnering Paulo Dybala. The two were strike partners at Palermo last season, and having earned moves to pastures new, both have carried on their success. Undoubtedly Dybala takes the spotlight, but Belotti’s success cannot be over-looked. The Italian has managed twelve goals for the mid-table club, making him the club’s top scorer for the season.